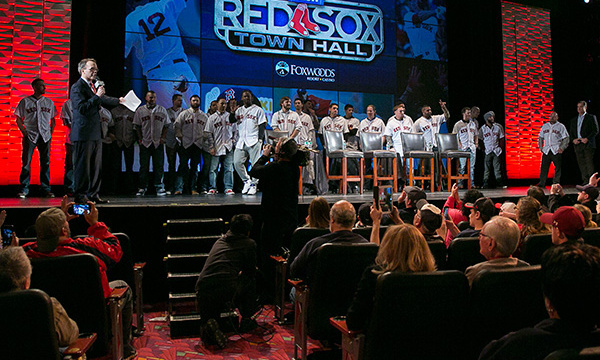 Last week the Red Sox held their annual Winter Weekend at Foxwoods Resort Casino in Connecticut. 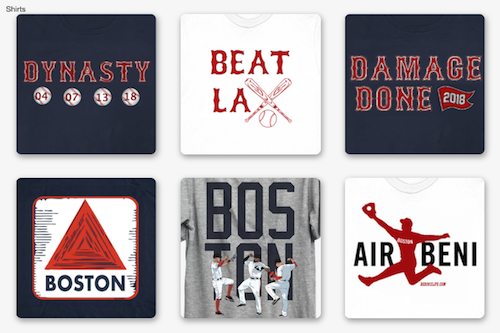 It's a full weekend of fun for fans to interact with the Red Sox in a relaxed atmosphere and the players are approachable for the youth in a way that's not possible at Fenway Park. The press is out in full force collecting stories on the status of the offseason search for talent, injury updates and more. One of the more impactful stories came from Craig Kimbrel, who revealed to MLB.com that his daughter was born last season with a heart defect. This was something he and his wife worked through during last season where he was able to remain focused on "...one of the best for a closer in Red Sox history, as Kimbrel had a 1.43 ERA, 126 strikeouts and 14 walks in 69 innings." According to Kimbrel it's not going to diminish his focus either going into 2018 season. 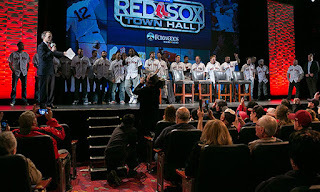 As for the offseason power bat hunt the Red Sox are in, chairman Tom Werner told Boston Globe reporter Pete Abraham, "the team “is in active negotiations” with free agent slugger J.D. Martinez and predicted the roster would be improved. The Red Sox are reported to have offered Martinez in the range of $100-125 million dollars for a 5-year contract, which is short of the $200 million dollars at 7-years his agent proclaimed at the start of the offseason. Team president Sam Kennedy revealed that the Red Sox are going to extend fan protective netting at Fenway Park to "...well beyond the dugouts on both sides of the field." It will be the second expansion in three years. Yawkey Way is to become a part of history as the Red Sox move on plans to rename it, further addressing the team's problematic racial past. Kennedy stated that active negotiations are taking place with the other Yawkey Way property owners and the city and they hope to file a petition soon. The Red Sox can't rename the street themselves as it would take a decision by the Public Improvement Commission after public hearings. 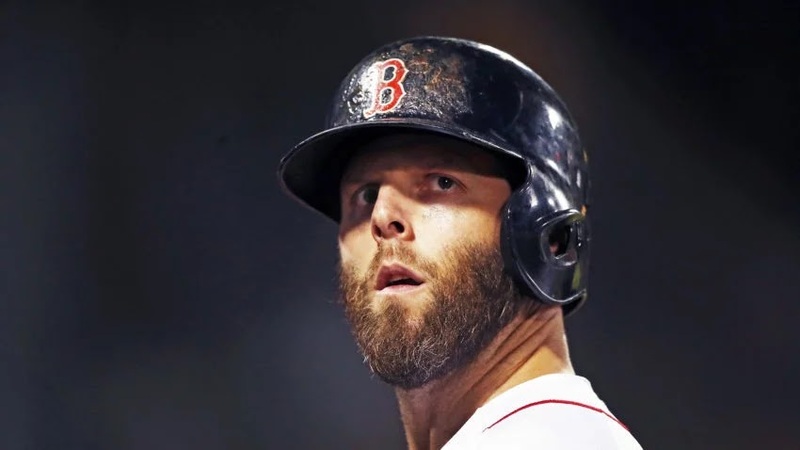 Dustin Pedroia had knee surgery as reported here and has made good progress in his recovery. Last week Thursday he was in New York seeing Dr. Riley Williams III (the same knee specialist working with Steven Wright) and was cleared for running. Despite Pedroia suggesting to WEEI.com that he might be ready on Opening Day, the Red Sox are still projecting him for late May or early June. 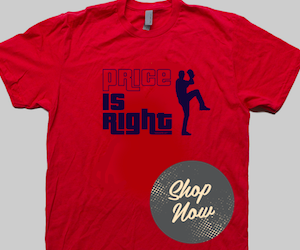 Wright is ahead of Pedroia having had the same procedure on May 8, stated that his kneed did not feel 'normal' until the fall of 2017. Wright is currently on his throwing program and has full mobility with nothing expected to keep him off the field for a normal spring training and ready for Opening Day. Eduardo Rodriguez has started throwing after 'right knee patellofemoral ligament reconstruction' surgery last October but is not expected to be ready for the start of spring training. There is hope that he'll become available for the major league rooster sometime in April. Brian Johnson recently had a deviated septum, caused by his being struck by a line drive in 2012, surgically repaired. Expect Johnson to move to the bullpen for the first time in his career as he's out of minor league options when he starts spring training. There is not much of a chance of him breaking into the starting rotation and the bullpen would prevent him being designated for assignment. The Flo Bro's have broken up, with Andrew Benintendi shaving his 'flo' off. The Red Sox network NESN plans to televise 20 spring training games, with six others being shown on WFTX (Boston 25). When questioned about free agents, Dave Dombrowski was non-committal, saying he was happy with the roster today. He noted that it's been oddly quiet in the market with every team being careful with free agent spending. Dombrowski is not going to be the executive to change this sentiment. Rick Procello shared his training this offseason with MLB.com and has started planning for his post-MLB career.